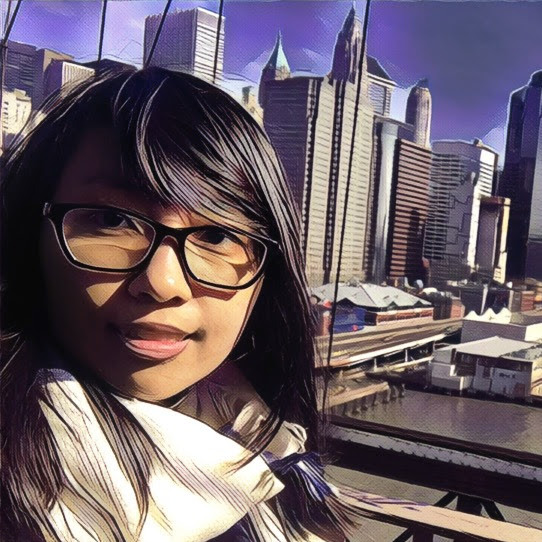 I’m a Data Science PhD student at New York University and a member of ML² Group at CILVR. I’m advised by Sam Bowman and Kyunghyun Cho. I’m broadly interested in deep learning, natural language understanding, and information retrieval. Currently, I’m working on learning latent syntactic structures of languages without direct supervision. Prior to NYU, I developed Information Retrieval systems at Institute of High Performance Computing in Singapore. Before that, I earned my bachelor’s degree in Computer Science at Nanyang Technological University. In the summer of 2018, I interned at Grammarly with Joel Tetreault. My research is generously supported by AdeptMind. Grammar Induction with Neural Language Models: An Unusual Replication. Phu Mon Htut, Kyunghyun Cho, Samuel R. Bowman. Proceedings of the Conference on Empirical Methods in Natural Language Processing (EMNLP). 2018. Training a Ranking Function for Open-Domain Question Answering. Phu Mon Htut, Samuel R. Bowman, Kyunghyun Cho. Proceedings of the Conference of the North American Chapter of the Association for Computational Linguistics (NAACL): Student Research Workshop. 2018. You can refer to me as she/they. I’m originally from Yangon, Myanmar(Burma). You can call me “Phu” (h sound is silent). Fun fact: I don’t have a family name. © 2019 Phu Mon Htut (Phu). Powered by Jekyll & AcademicPages, a fork of Minimal Mistakes.